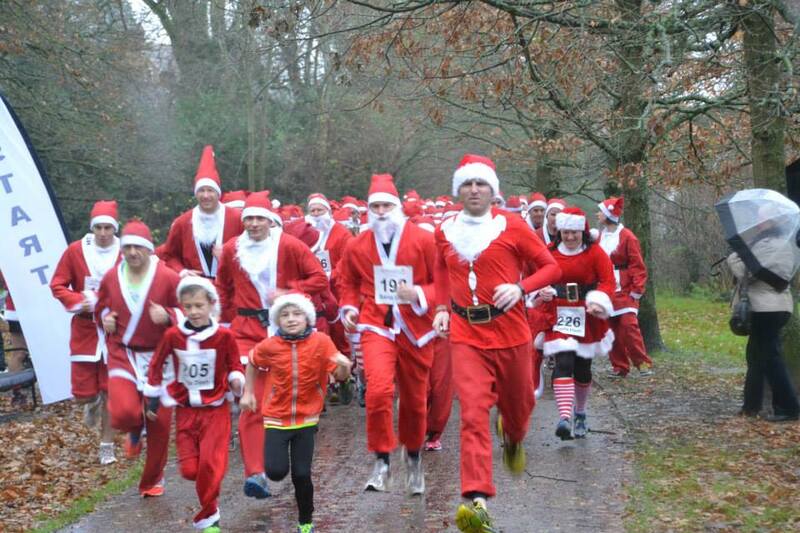 So today was the Santa Run in Ninesprings park, despite the pretty rubbish weather there was a pretty good turn out of about 110 runners and plenty of friends family and spectators. I had a fairly good run, doing the 4km in 21:25 and coming in 19th so happy with that, but best of all the run raised a load of money for St Margaret’s Hospice – well done YTRC looking forward to next years! !